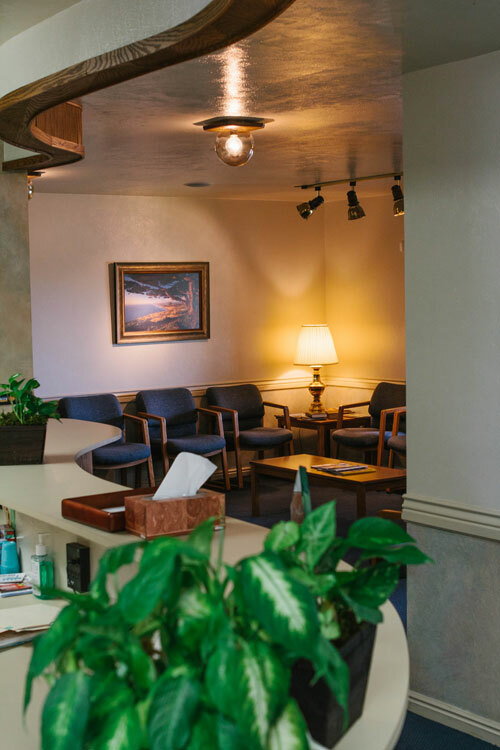 For appointments, treatment questions, insurance inquiries, or any other questions you may have, please give us a call at 801-225-0471. Help us make your first visit start as smoothly as possible by printing and filling out your new patient forms and bringing them to your first appointment. We are located on 920 North in Orem—you'll find us a half-block west of the Firestone Tires store.